Bluetooth Headbands Just $19.99! Down From $65! Shipped! 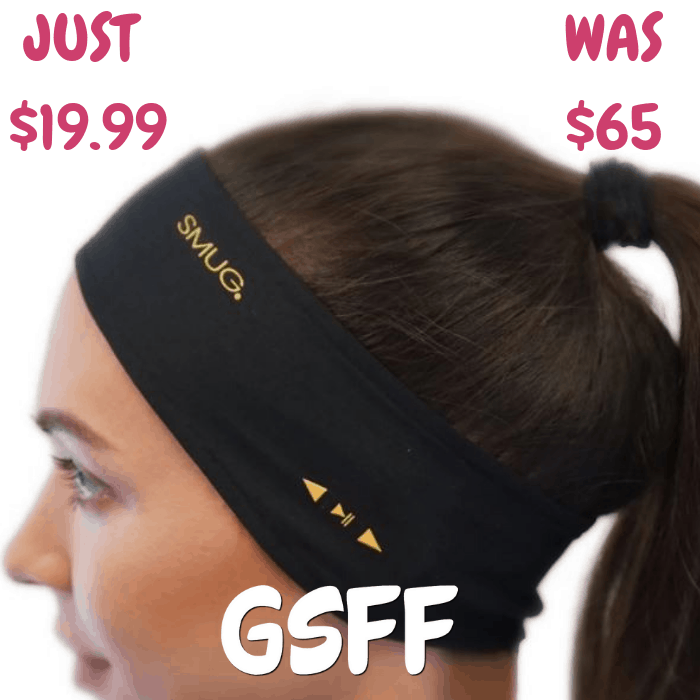 You are here: Home / Great Deals / Bluetooth Headbands Just $19.99! Down From $65! Shipped! This deal expires on December 16! Jane is now offering these Bluetooth Headphones for just $19.99 down from $65 PLUS FREE shipping! The SMUG Active Bluetooth Audio Headband is made from high-performance, a non-slip material with sweat block technology and removable, wireless Bluetooth headphones. Listen to your favorite playlist whilst running, working out, relaxing/meditating, or chat completely handsfree using your favorite smart device.